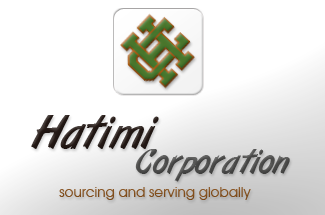 Hatimi Corporation is a specialist worldwide trader with a history of over 40 years of active business in the area of Exports, Imports and Trading. Both in the Pakistan and in the world market Hatimi Corporation is regarded as a strong partner for producers and end users of milk powders. With over four decades of existence in the market, Hatimi Corporation is able to provide reliable advice on the purchase and sale of food ingredients as well as on trends in the spices markets and proudly remains a family-owned business. 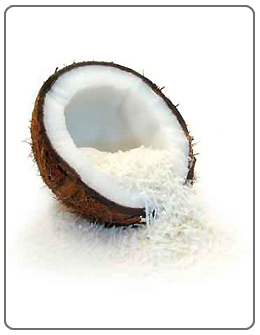 Additionally, we have vast experience in trading of dessicated coconut powder, cocoa powder, canned fruits and starch. We are familiar with the wishes and demands of our sellers and buyers. As we see it, our role is to be an attractive partner for all market players. With this in mind we maintain close contacts with leading producers and are increasingly involved in the development of new products meeting our customers ever increasing technical requirements. 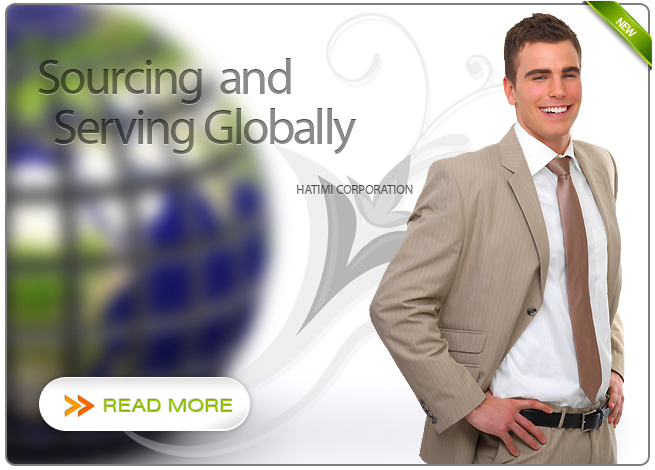 May 25, 2011 : Hatimi Corporation lanuched its official website in order to fecilitate their visitors, prospects and customers to have in depth views about the company, facilities and products. Bookmark us to visit periodically to have updates and new launches.